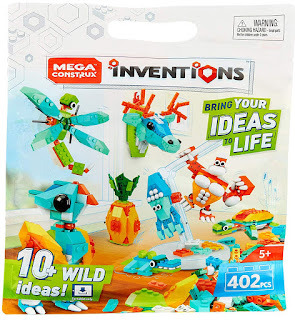 Amazon has the Mega Construx Inventions Wild Pack on sale for $5.97, down from $19.99. This is an add on item and will ship with a qualifying purchase of $25. 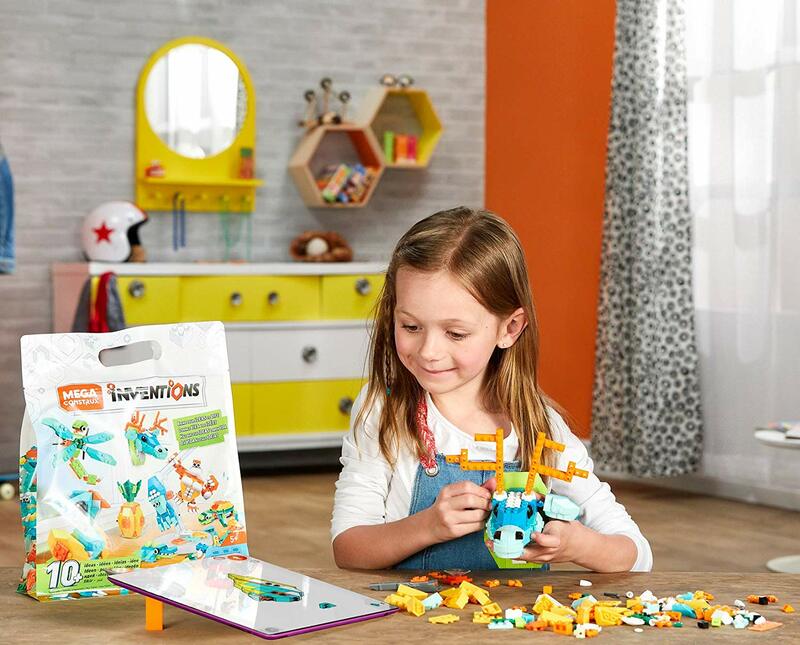 Bring your ideas to life with some cuddly or ferocious inventions! 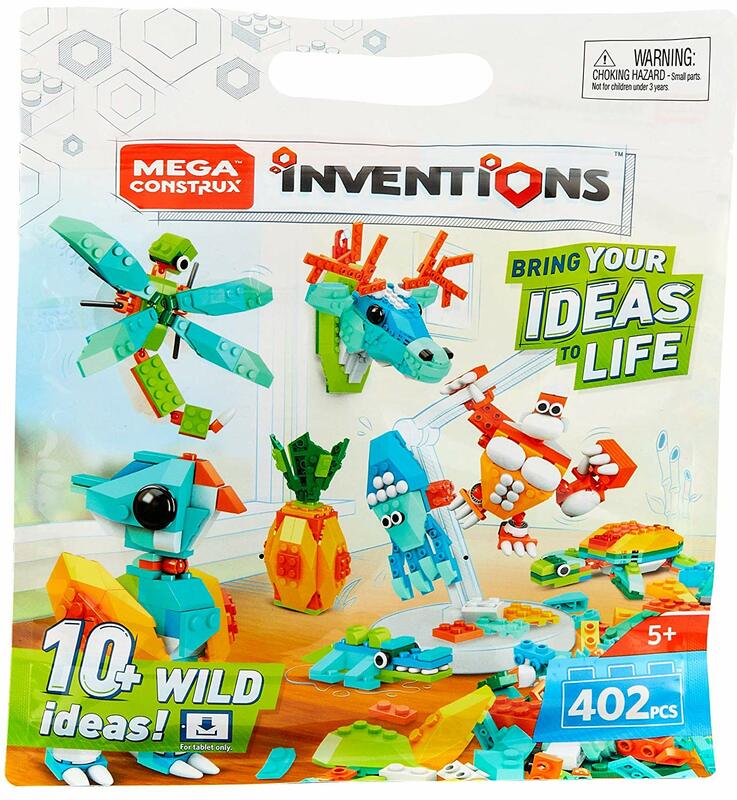 Bring your ideas to life and take your inventions to the next level with this awesome and huge 400-piece Wild building set! 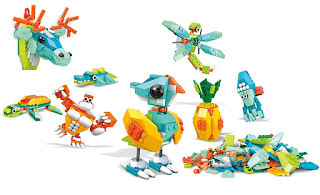 This wildlife set features a beastly amount of bricks, including 6 exclusive special pieces, numerous specialty parts, and 6 bold colors to create your very own zoo! Get the official app for even more inspiration, or use your imagination to create the most original creatures!